Super Mario Bros. 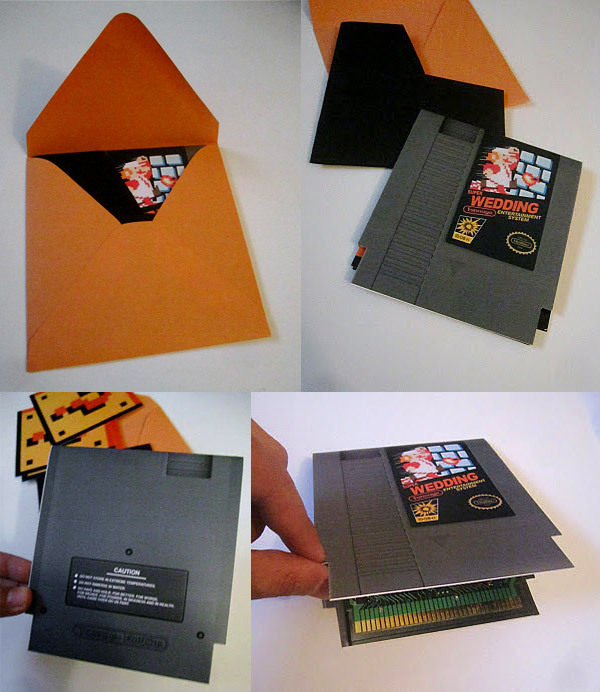 Wedding Invitations: Will You-a Mario Me? Why is it that every wedding I get invited to seems to involve long, drawn-out, hyper-religious ceremonies and readings of old poetry? 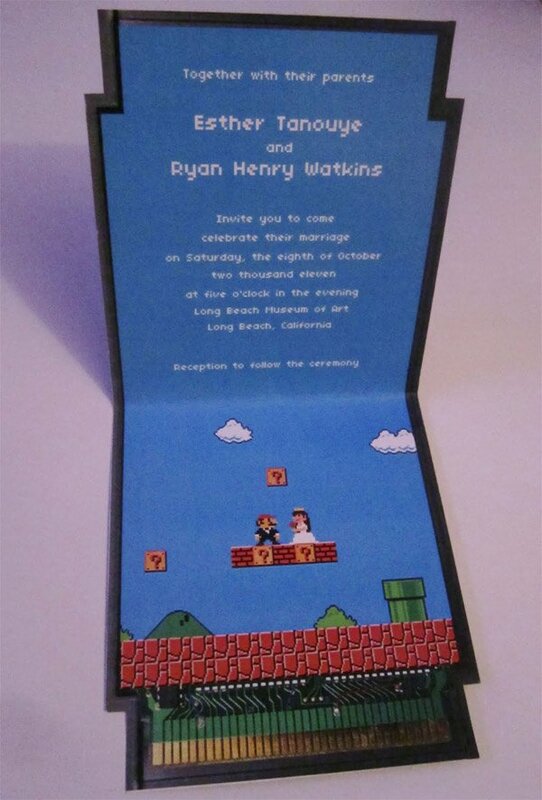 Somehow I manage to miss out on all the awesome geek weddings, like this Super Mario Bros.-themed one. 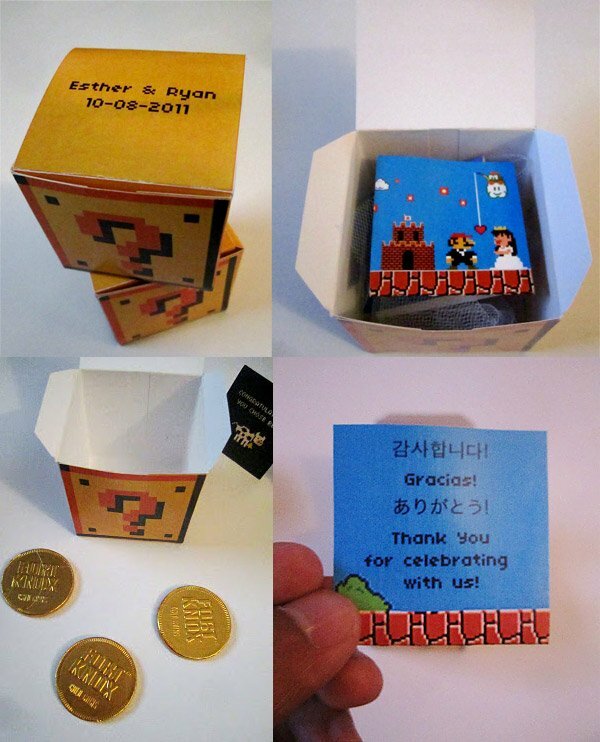 While we don’t have any pictures of the actual wedding, these handmade invitations should give you a pretty good idea of what guests were in store for. These awesome invitations were created by Larry T Quach for his friends Esther and Ryan’s wedding. 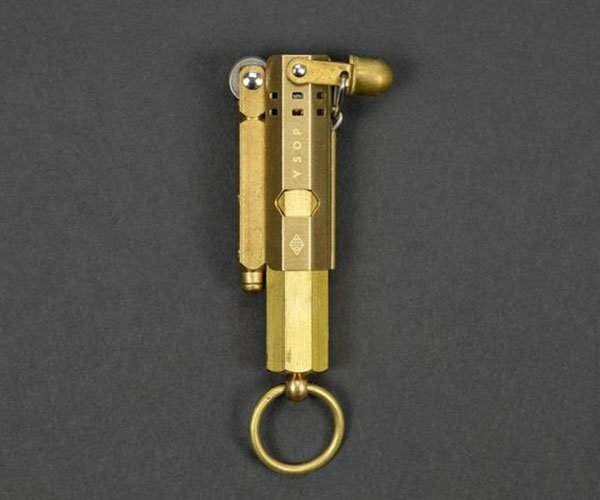 The invitation itself looks just like an old NES cartridge, and even has an actual circuit board incorporated along the bottom edge. I wonder if you plugged that into an NES if it actually would play. You need to blow on it first, though. In addition to the Super Mario invitations, Larry created some fun Question Mark Block favors for guests to take home after the reception. Inside was a little keepsake of the day, as well as three gold (chocolate) coins in each box (nice touch). I wonder if anyone got lucky and had some 1-up mushrooms or Fire Flowers inside of theirs. 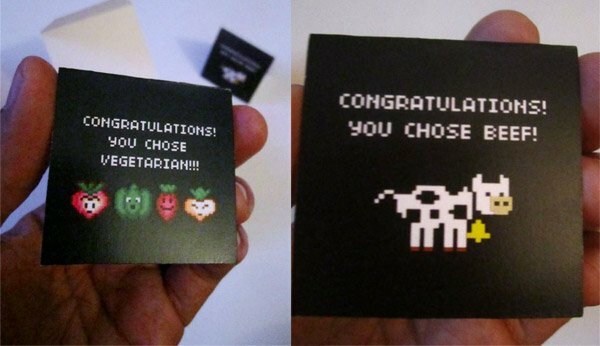 These blocks also contained small cards which guests had to use to ensure they got the right meal from the server, but they seem a little out of place to me, with their 16-bit veggie and cow sprites. Plus, I really wanted the one with the cow to say something about how you had died of dysentery.